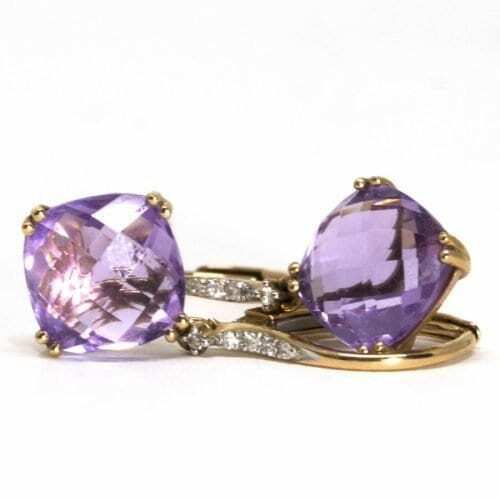 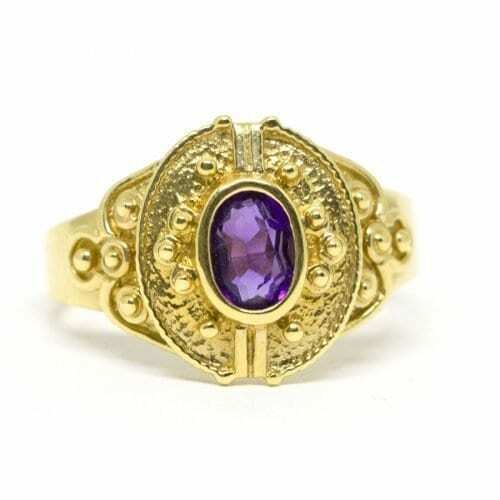 Estate Style Amethyst Ring ring made from 18k yellow gold. 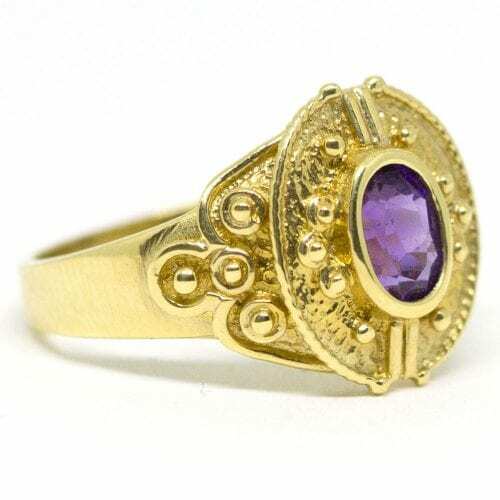 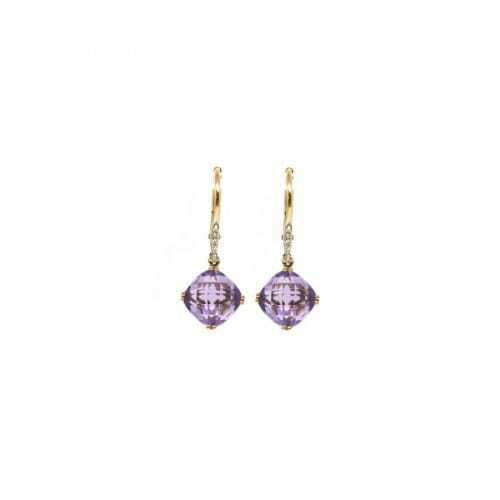 The center is an oval bezel set amethyst. 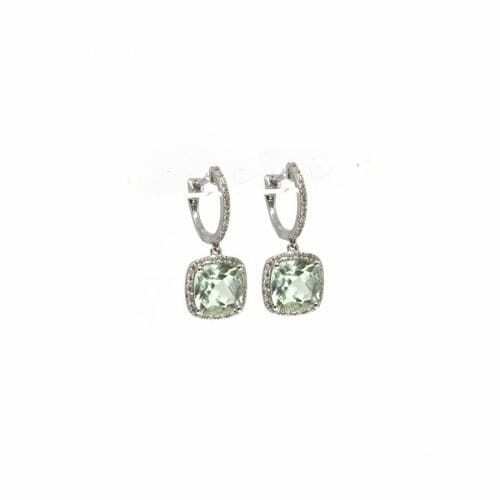 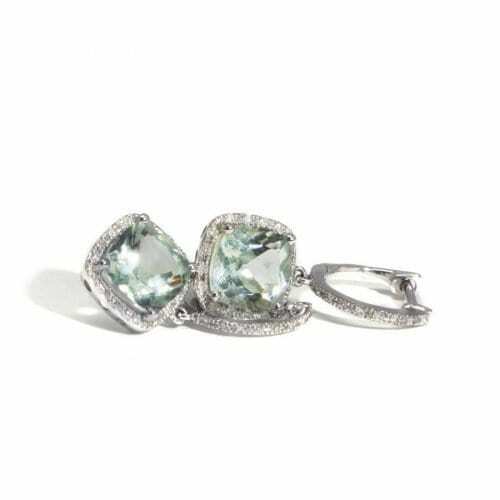 The ring features estate style detailing and beading.